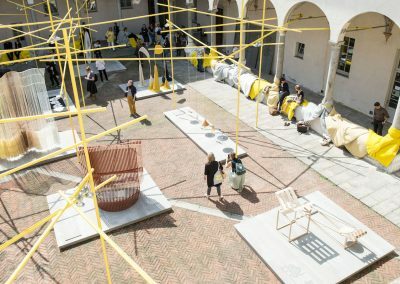 Copenhagen Design Agency organized the coordinated PR campaign Nordic Design in Milan to connect and highlight Nordic design during Milan Design Week 2018. The PR campaign was initiated by Copenhagen Design Agency and supported by The Nordic Council of Ministers as part of the joint branding initiative The Nordics. 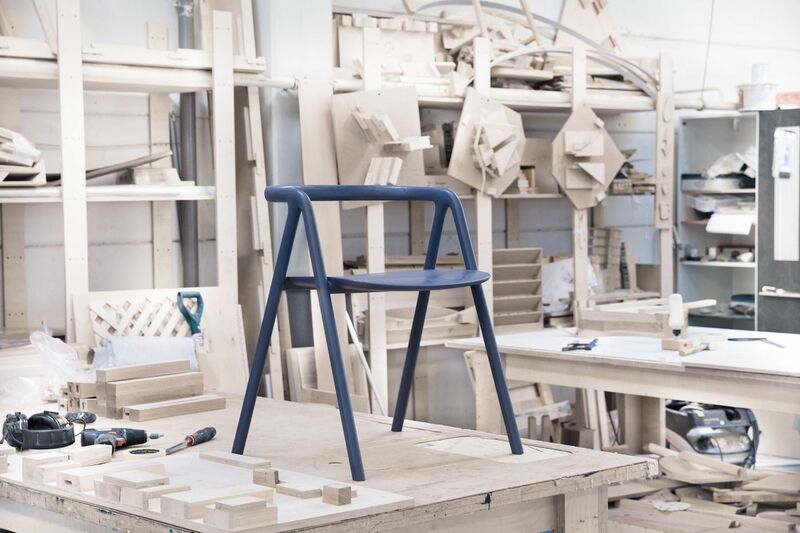 The Nordic design presentations had diverse expressions, but a common trait was the skilled sense of materials, form, aesthetics and functionality. 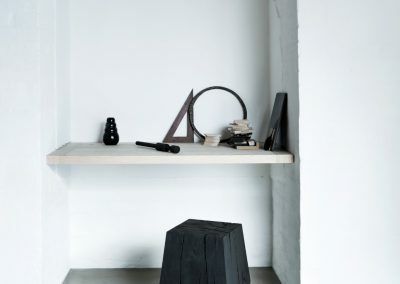 Nordic designers and manufacturers are influenced by the nature that surrounds them and the design traditions of the region. 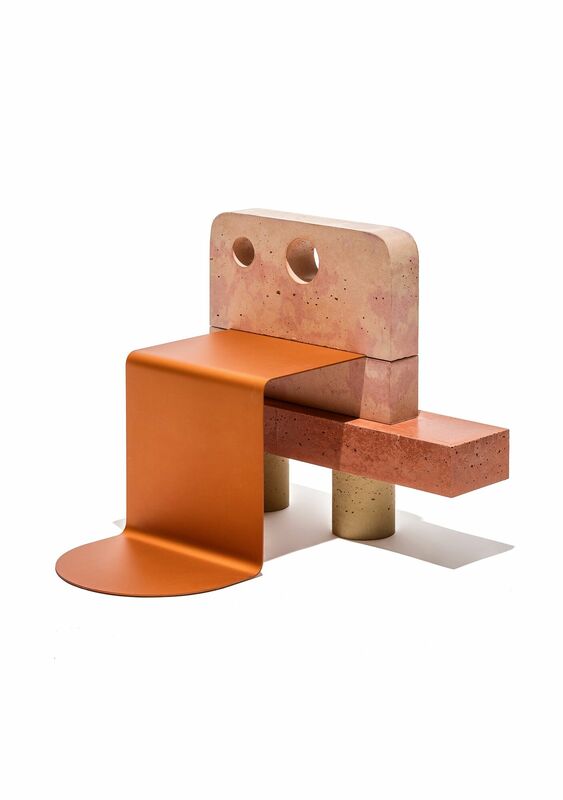 They often explore new approaches with local materials and work with a sustainable agenda. Milan Design Week is a yearly recurring event that showcases contemporary design and celebrates the best design and new living concepts from around the world. 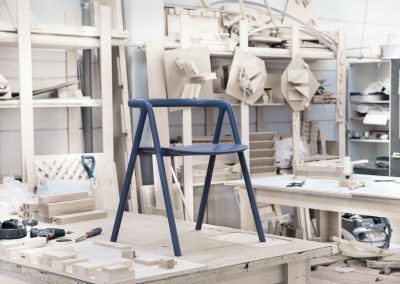 With a strong design heritage, the Nordic countries are always well represented in Milan and this year was no exception. 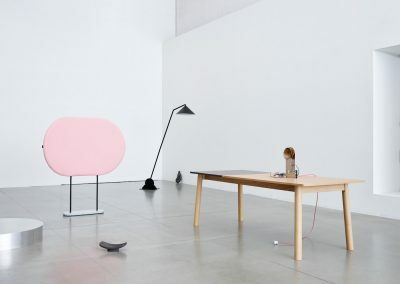 The campaign included the recurrent and celebrated exhibition concept MINDCRAFT curated by Ditte Hammerstrøm focusing on materiality and the sensuous qualities of the exhibited objects. 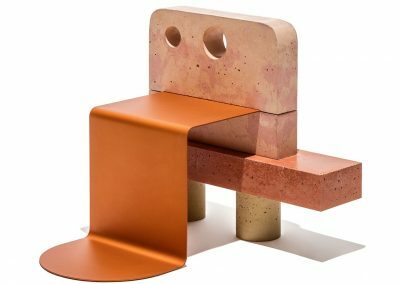 Norwegian Presence – a collective exhibition concept, presented works by craft artist, designers and brands at Milan Design Week 2018. 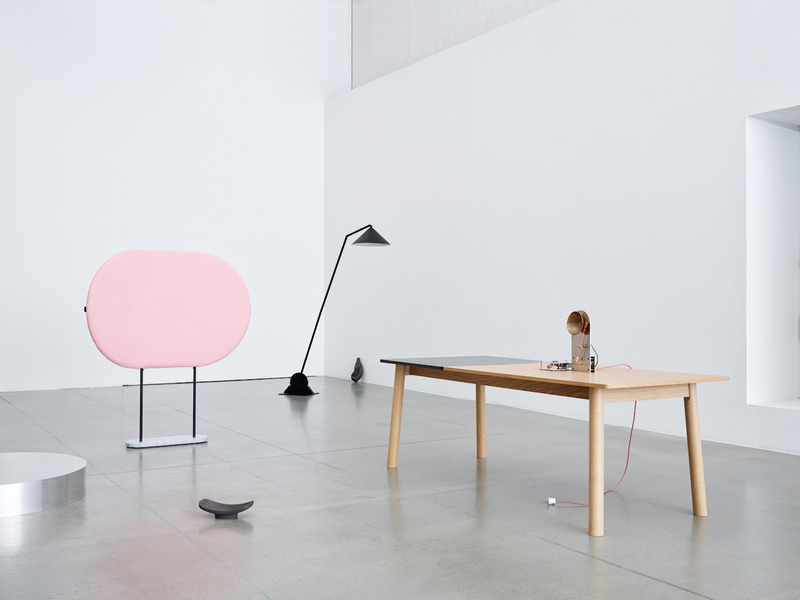 Norwegian Presence was a collaboration between Design and Architecture Norway (DOGA), Klubben and Norwegian Crafts. Hemma – Stories of Home highlighted Swedish everyday life scenarios and practices. 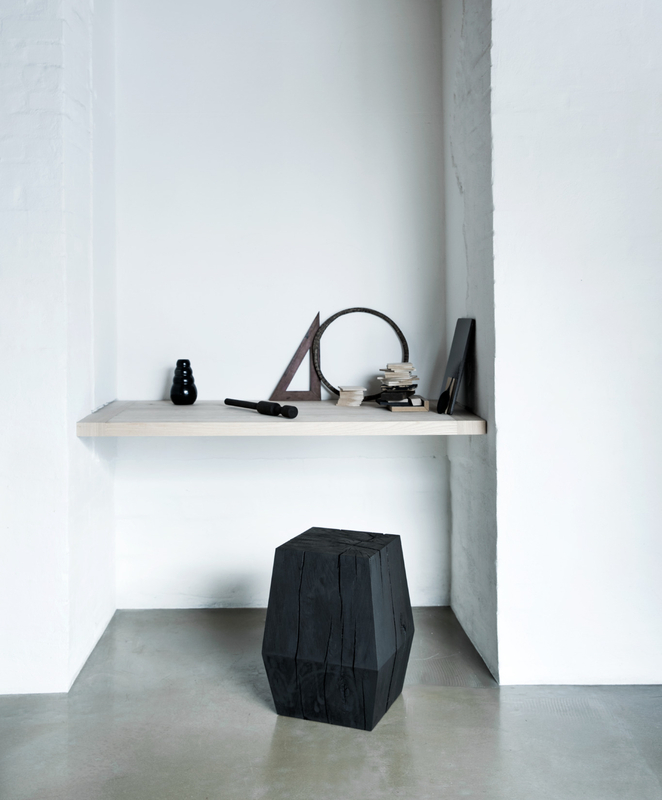 Joyn Studio curated the exhibition, which involved more than 30 designers and design companies from all around Sweden. Finland presented Nordic Happiness, a weeklong virtual installation accompanied by B2B-matchmaking events. Arranged by Made by Choice in cooperation with Lifestyle Finland. 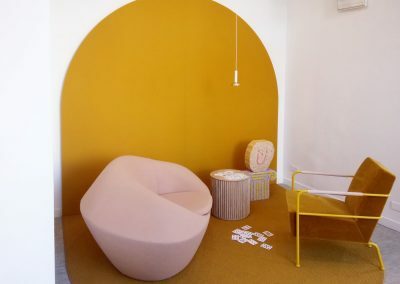 Danish Living Room presented four Danish design companies; Houe, WON, Massimo and Noorstad at a shared stand at Salone del Mobile.